What at City Park are you thankful for at this moment? It’s #GivingTuesday and we’re encouraging you to give to the Park you love! 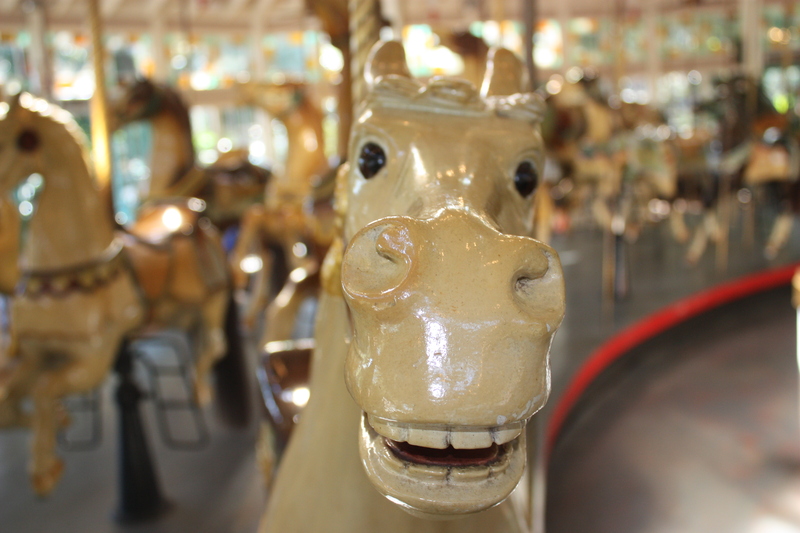 A reason to give: City Park’s THE place to make unforgettable memories. What are some of your favorites? We have a day for giving thanks. And two days for getting deals. But now there’s a day for giving back: #GivingTuesday. A day when we come together to give something more. A day for supporting your favorite non-profit. This #GivingTuesday, consider making a donation to City Park in honor of a friend or family member. Or perhaps sponsoring a tree would be the perfect gift for a loved one. Sign up to volunteer! Or include the Park in your will. 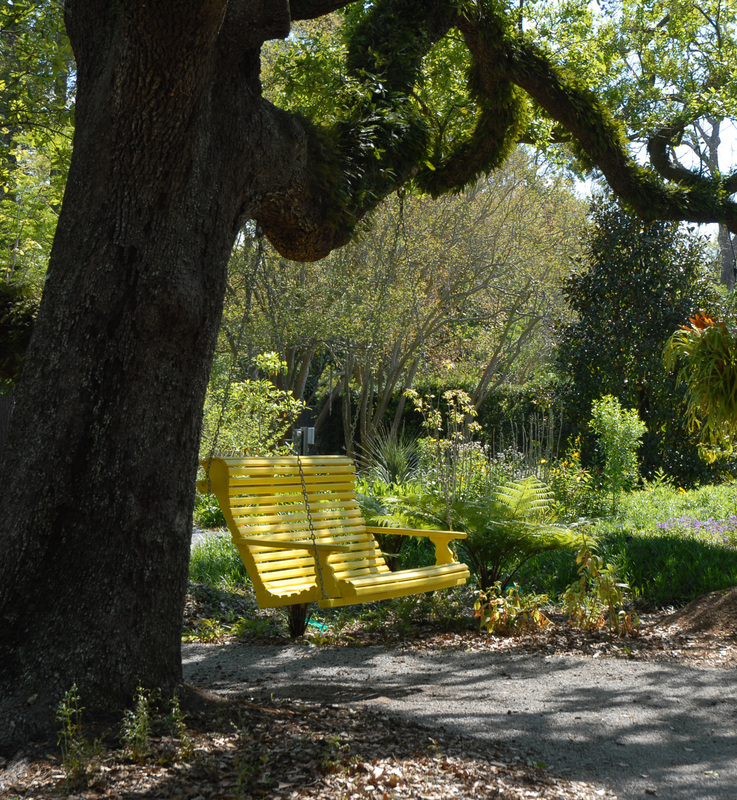 There are so many ways to give back to YOUR City Park and the New Orleans community. Then tell everyone you can about how you are giving. Join the conversation on Facebook and Twitter. Use the hashtag #GivingTuesday. Be a part of this national celebration of generosity! To sponsor a tree, contact the Development Associate, Jo-Ann at (504) 483-9382 or jbird@nocp.org. To volunteer, contact the Volunteer Coordinator, Earl at (504) 300-6394 or esires@nocp.org. To include City Park in your will, contact the Major Gifts Officer, Geneva at (504) 483-9407 or gmarney@nocp.org.